Not long after announcing the brand new Galaxy Watch, Samsung permanently slashed the prices of the Gear S3 and Gear Sport on its official online store. At $299.99 and $279.99 respectively, the Gear S3 and Sport aren't bad deals from Samsung's official store, but with Black Friday just around the corner, there are many better discounts to be found. Speaking of that, this latest deal from B&H cuts the prices of both smartwatches with another $100. That's right, you can now get the Samsung Gear Sport (available in Black and Blue) for $179.99, while the Gear S3 (Classic and Frontier) is going for $199.99. And no, these are not refurbs, but brand-new. 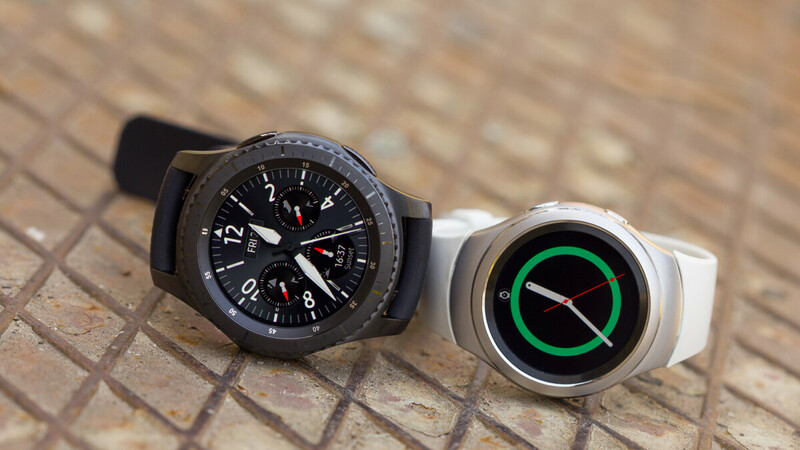 If you're looking for a smartwatch, but are not ready to invest in the new Samsung Galaxy Watch or the Apple Watch Series 4, then this deal on the Gear S3 and Gear Sport may just be what you're looking for. Check out the links below for more information. Not really a good deal. The Sport is only $139 for a brand new one on ebay and the S3 is only $20 more on average.